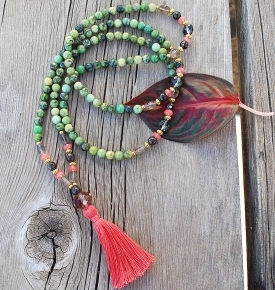 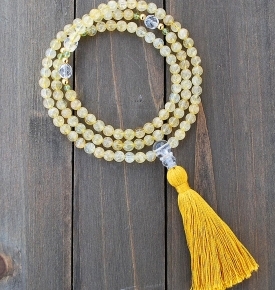 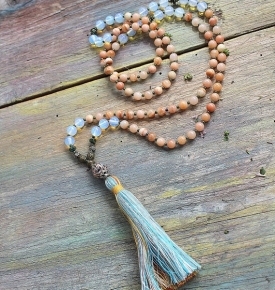 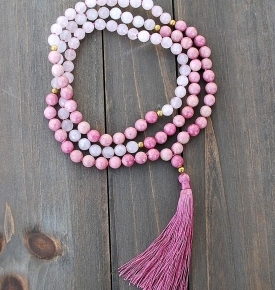 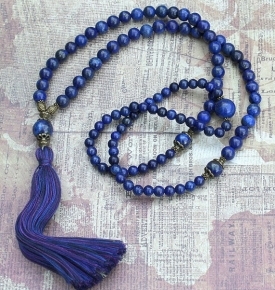 Welcome to our special mala bead design page! 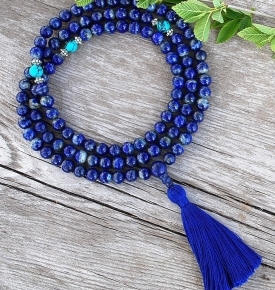 We have collected many unique and unusual beads to create one-of-a kind designs to make a mala, just for you, like non-other! 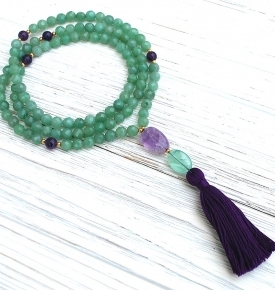 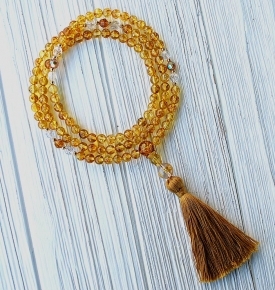 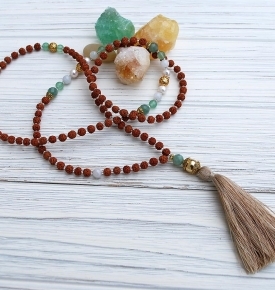 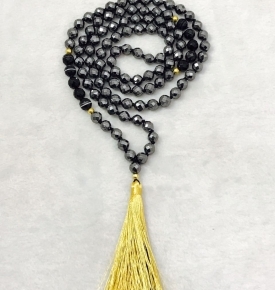 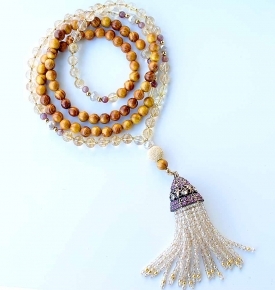 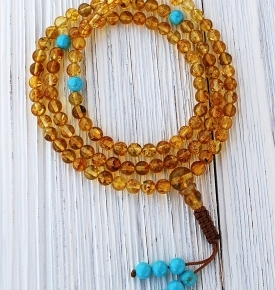 These Malas with One-of- Kind Antique, Specialty Precious Crystal & Pearl Malas and Specialty Tibetan Mala Beads contain genuine Baltic amber, old bodhi seeds, Swarovski crystal and many varying natural seeds and gemstones. 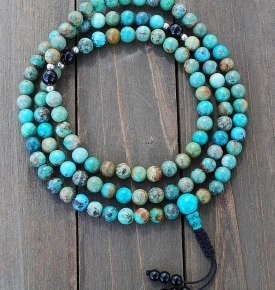 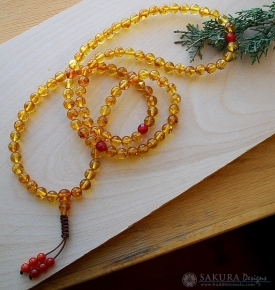 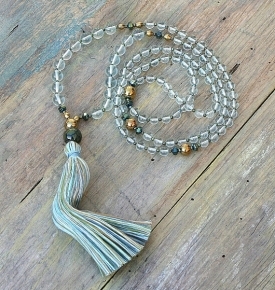 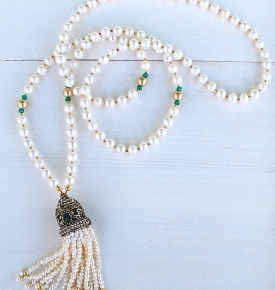 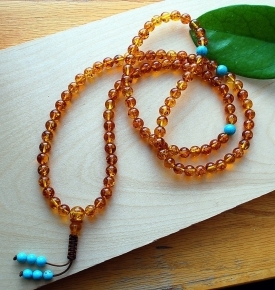 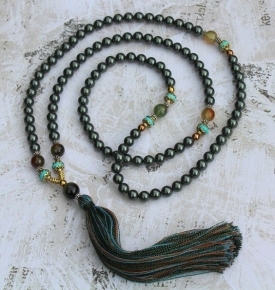 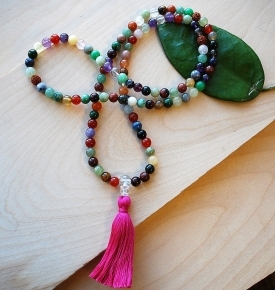 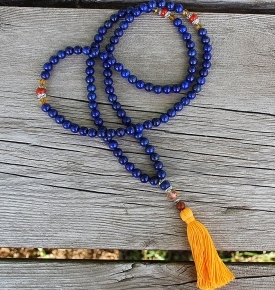 Rare, Tibetan Mala beads are used to craft beautiful necklace malas and prayer beads. 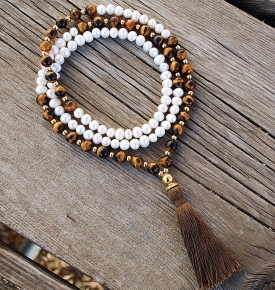 Specialty crafted for beauty, these items are made with old and unique beads, and each come with a complementary mala bag. 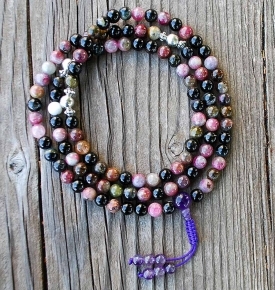 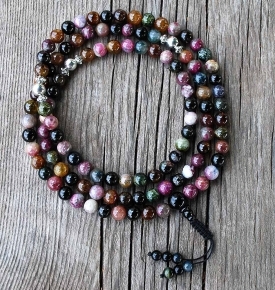 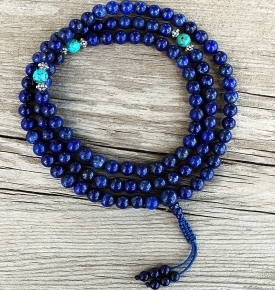 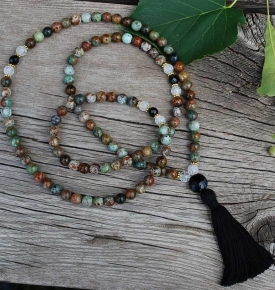 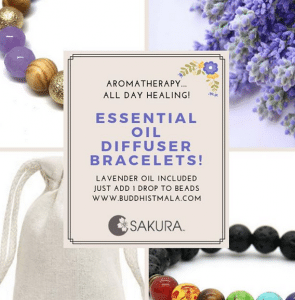 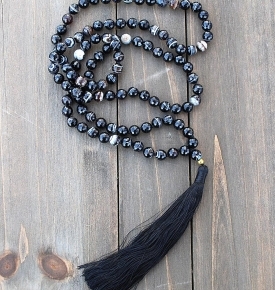 Enhance your spiritual practice or journey and treat yourself to a unique mala designed with great thought and careful consideration, by an expert mala bead designer. 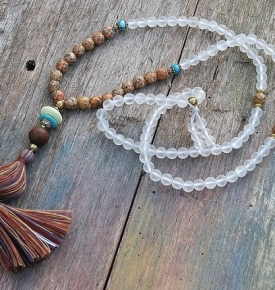 We can also custom design one, just for you here.